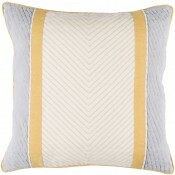 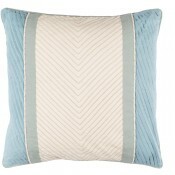 Embodying a sense of subtle chic styling, this divine pillow will epitomize fashion in your space. 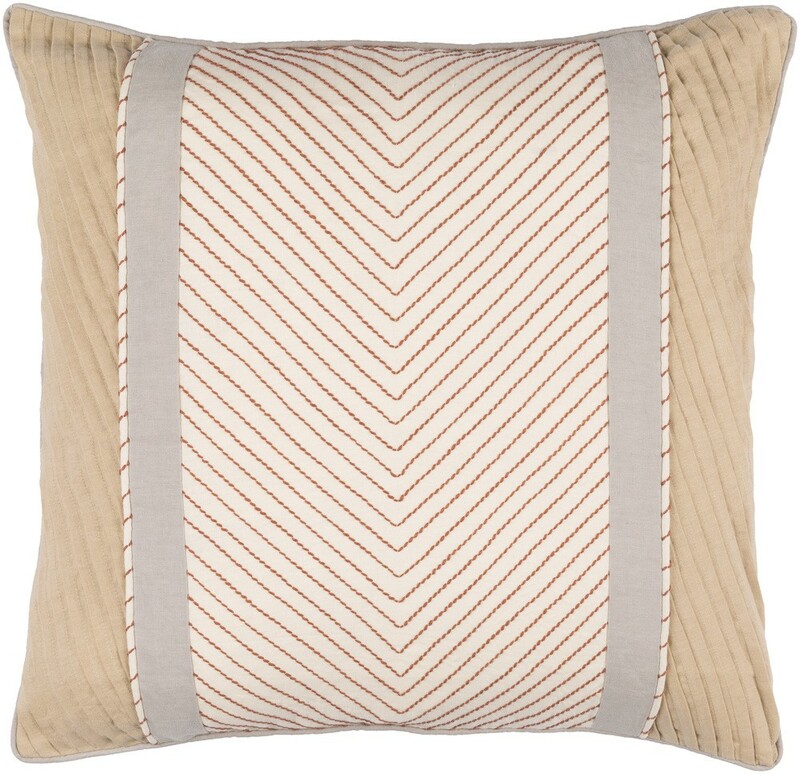 Hand made in India, the delicate chevron stitch is perfectly constructed on smooth linen corduroy fabric, radiating trend from room to room within any home decor. 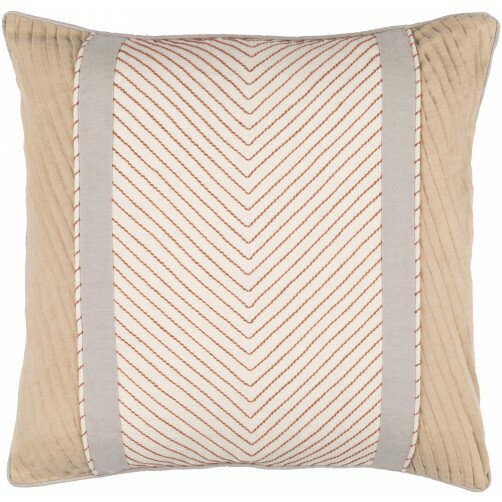 Down Fill Insert.